Recently in San Francisco at the initiative of Calix, the provider of leading technological solutions, the Customer Advisory Board meeting has taken place, which consists of the technical directors and senior vice-presidents of such world-famous companies like Verison, IQNET, EATEL and etc. The Ucom representatives were amongst the above-mentioned Council members. 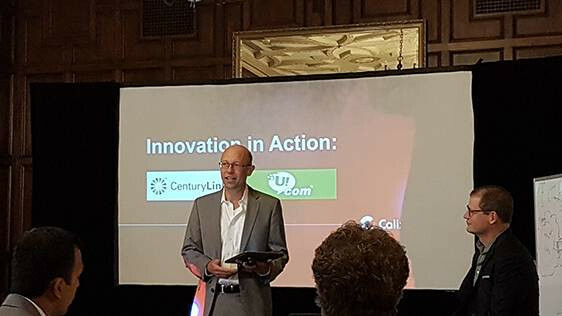 “A couple of years ago we actually bestowed a special honor to Ucom, which won a Calix Innovation Award amongst over 1000 Calix customers, and our company played a key role in the deployment of Ucom’s fixed network. Ultimately as we continue our partnership, Ucom already has major initiatives in NGPON 2 technology, one of the most cutting edge and the most transformational technology, that exists around the world right now”, - noted Geoff Burke, Senior Director of Corporate Marketing at Calix. The Customer Advisory Board (CAB) is the voice of the service provider community responsible for strategic input, feedback and guidance to Calix. The CAB represents diverse markets and actively leads dialogue with Calix senior leadership on matters related to (but not limited to) market disruptions, business challenges, technology and service evolutions. “New technology developed by Calix enables us to upgrade the current speed of 1 gigabit/sec in fixed network to the 10 gigabit/sec. Moreover, it will be possible to provide new services via three types of the existing networks in Armenia, but not in a separated way, but rather via one common infrastructure. 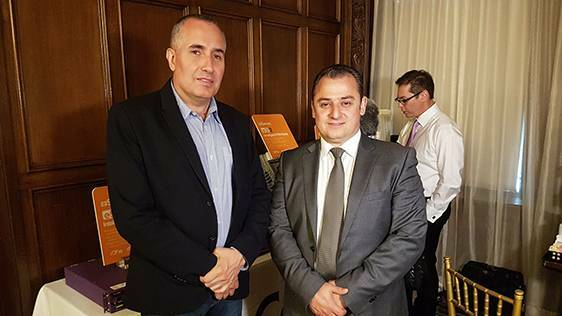 New solution will lead both to the capital investment costs reduction and the decrease in operational expenses, which will certainly be beneficiary for our customers”, – says Gevorg Gevorgyan, Technical Director at Ucom. The representatives of major worldwide telecom companies have discussed the technical specifications of the network transformation, the ways of operational complexity reduction, how to deliver an elevated subscriber experience and reinvent the subscriber premise. The members spoke of the future joint development plans for fixed and mobile networks, elaborated on the next-generation network capabilities and what benefits it can provide for the companies like Ucom and Verizon, which develop their own OTT solutions. “It is due to Calix technologies that our customers have access to fixed internet and receive TV-signal. The partnership with it is continuous. 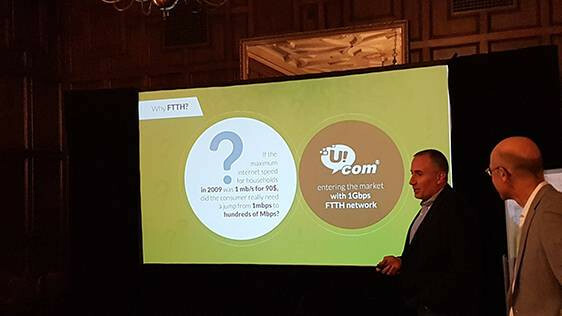 At this stage we are testing an innovative solution, which will enable our customers to enjoy higher internet speeds and better television quality”, - says Tigran Safaryan, the Director of Marketing and Communications at Ucom.